December | 2017 | drcelucienjoseph, "Thinking and Meditating"
I’m going to be in the church’s office this morning for pastoral counseling and prayer (10:00 am to 2:00 pm). 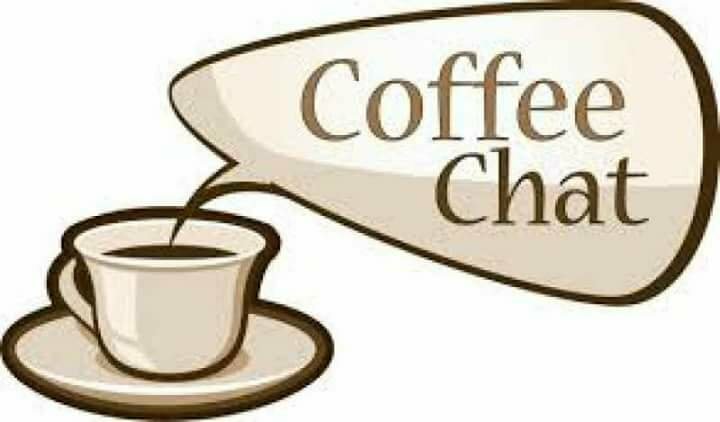 if anyone wants to stop by to chat or for some coffee, please do so. I would be happy to see you. Healthcare and its Unfair Cost: What Shall the Poor Do? How Shall they live? Let’s talk about healthcare and its inhumane cost in this country. I was talking to a friend of mine last week. He asked me how much do you pay for health insurance at your job. I told him almost $ 700.00 a month, just for me, which does not include my wife and our four children. I told him to be exact I pay $ 334.89 semi-monthly, which covers medical ($313.50), dental ($10.75), vision ($ 3.38), life insurance ( $ 10.64). On the other hand, at her job, my wife pays about $ 600.00 every two weeks; the coverage includes our four children, not me. I said to him: dude, we pay $ 1600 a month for just health coverage, which estimates to $ 19, 200 a year. ( He was incredibly shocked) This almost $ 20, 000 my family pays annually for healthcare. How can anyone save any money? Do you see why our healthcare system must change for individuals and families in this country? The cost for American healthcare is not only immoral, it is devastating for the American poor and dangerously sinful. Life necessities like healthcare is probably worst for the American poor and underrepresented families in this country. How shall the working class and underclass live in this country. ( Do you understand the implication why the American poor and working class American patients with high-risked and life-threatening diseases such as (terminal) cancer, HIV AIDS die quickly because they can’t afford the ridiculous cost of the medical treatment.) Do you also see the implication of that and how unfair public policies could be detrimental to the well-being of the American poor, the underclass, and those living in the margins of society? Those in the capacity to serve the American public in the government and have the privilege to make laws and regulate public policies must think critically about the possible outcome and implications of their actions and bill execution; particularly, they should be concerned about how their actions could help alleviate the suffering of the poor and the working class as well as contribute to the human flourishing in this society or contribute to a more difficult life for them. As Paulo Freire has stated int the “Pedagogy of the Oppressed” (1968), “Love is an act of courage, not of fear, love is commitment to others. No matter where the oppressed are found, the act of love is commitment to their cause-like the cause of liberation. And this commitment, because it is loving, is dialogical. As an act of bravery, love cannot be sentimental; as an act of freedom, it must not serve as a pretext for manipulation. It must generate other acts of freedom; otherwise, it is not love. Only abolishing the situation of oppression it it possible to restore to the love which that situation made impossible. ” The most effective way a public servant and politician could show love in the public is to do justice to the American poor and working class. Be the voice of the voiceless and the fatherless, the widow, the marginalized, the oppressed, the hungry, the naked— even when you are behind the closed doors making important decisions for this country. No wonder even those of us with reasonably well-paid careers and professions in this country could easily die poor and live pay check by pay check. Unfair public policies are detrimental to the well-being of those living in the margins in this country; they contribute more suffering and a hard life for the American poor and the working class. We must have a heart for the poor and be moved by compassion when reaching out to them; solidarity with the poor and defending the rights of the least among us is nothing less than the good news announced to them. We can no longer ignore the suffering and pain of those who live a block down from us, even those who are not members of our social and educated class. *** Last year, I went to the (for 3 wisdom teeth) done. ( I don’t like gaps in the back of my mouth. Lol) With my insurance, they asked me to pay $2600 in addition to what my dental plan will cover. Guess what? I am not going to complain. I’m thankful that the great Lord has blessed me and my wife with a job and always provides for our needs despite the odds of this life. Just wanted to share this thought with you. In this country, once a politician claims to be an Evangelical or a Christian, the character, actions, and political views and policies of that individual do not matter. Unfortunately, American Evangelicalism/Christianity has become a smokescreen for sexual predators, womanizers, rapists, racists, pedophiles, anti-poor and anti-immigrant advocates. 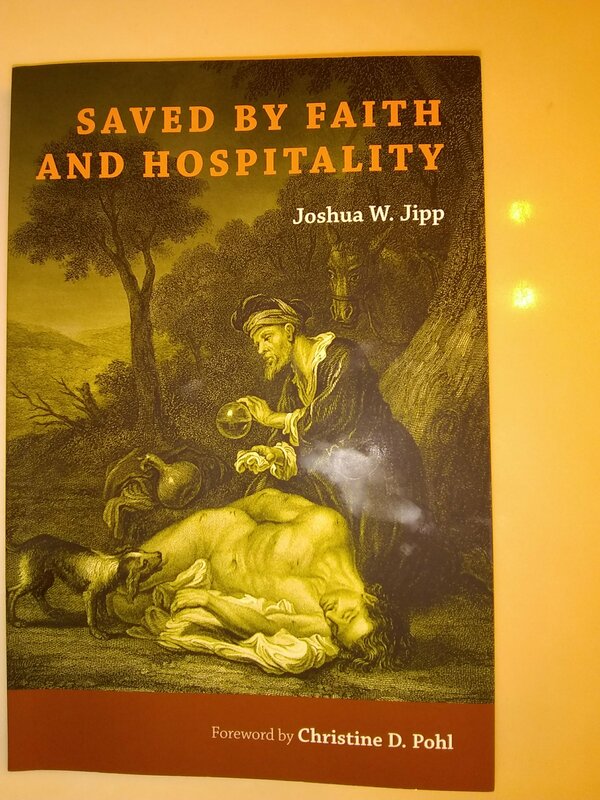 What has happened to the (Virtue) ethics of Christ in American Christianity? My tribute to Emmanuel “Manno” Charlemagne is published in L’ union Suite. Haiti has lost one of the most important human rights advocates, freedom fighters, public intellectuals, and anti-dictator and American Empire thinkers in the second half of the twentieth-century. 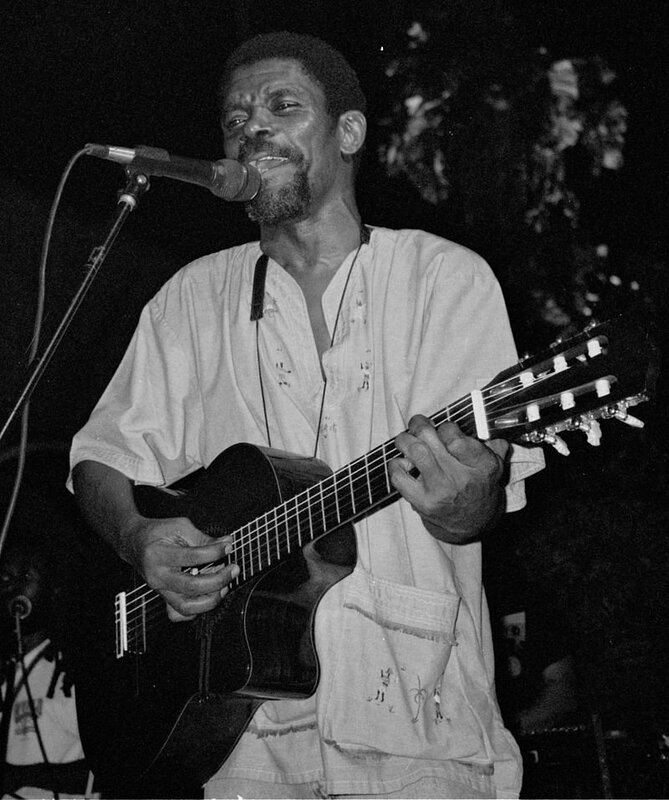 Emmanuel Charlemagne (1948-2017) was a political activist and gifted musician who sang boldly the resilience and hope of the Haitian people in the midst of political tragedy and despair, cultural alienation, and imperial interruptions. Correspondingly, as an anticolonial thinker, Manno confronts white supremacy and colonization with poetic rigor and aggressiveness: “Blan yo pran tè ya /Yo bann bib la n aksepte tande.” The white man took the land and gave us the Bible, and he forced it upon us. In his revolutionary song, “Oganizasyon Mondyal,” Manno denounces the global class systems and the dominant class that exploits the underclass and mistreats the wretched of the earth. Not only, Manno makes a clarion call to the people (“Lè pèp anba zam tout peyi tout kote”) revolt against the various groups, forces, and institutions that oppress the poor and common people, he informs us the goal of the dominant class is to destroy and kill. Why are the black people suffering? Why can they find food? Why are they asking for death? Manno: You championed the cause of the Haitian poor and oppressed, and the victims of the Duvalier regime and Haitian bourgeoisie and political elite class. You advocated total justice in the Haitian civil and political society. You portrayed yourself as the voice for the voiceless and through your songs, you raised the Haitian consciousness about the plight of the Haitian people and underrepresented Haitian families, and the miscarriage of justice in our society and in the world. Manno: You were also my historian; from you, I became acquainted with a host of Haitian freedom fighters, both Haitian men and women, and was aware of the infinite worth of our glorious Haitian revolution and national heroes and heroines, and the imperative for us to plan collaboratively our future and destiny, and to live together as a people and as a nation. May You never die in the hearts of the Haitian people! May the Haitian soul never forget your revolutionary songs of freedom and justice you wrote on their behalf!